Joe was great, I asked him if he recognized CarCostCanada and he immeadiately okayed a deal that worked for my wife and I. 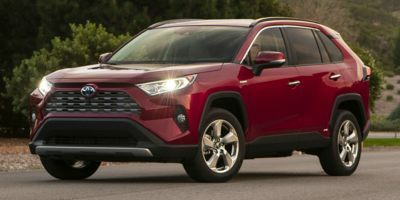 The Toyota Rav4 has a very small mark up so Joe made a deal through adding all the extras I wanted and waived Toyota's new shipping fee that became effective in June. 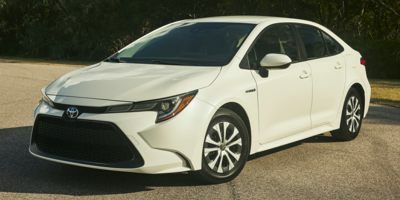 Joe also had not ever met with me prior to picking up the Rav and when we came in the dealership this morning he greeted us with a huge smile and got things going ASAP. Thanks Joe. Very good service! Small town atmosphere! 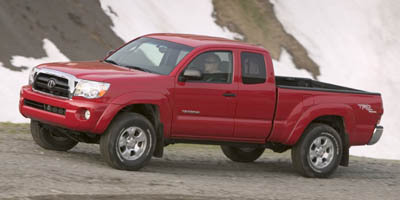 Leasing a 2009 Toyota Tacoma, and saving $500 off of MSRP. I had bought the truck before I joined Car Cost Canada! Very good service, small town atmosphere!